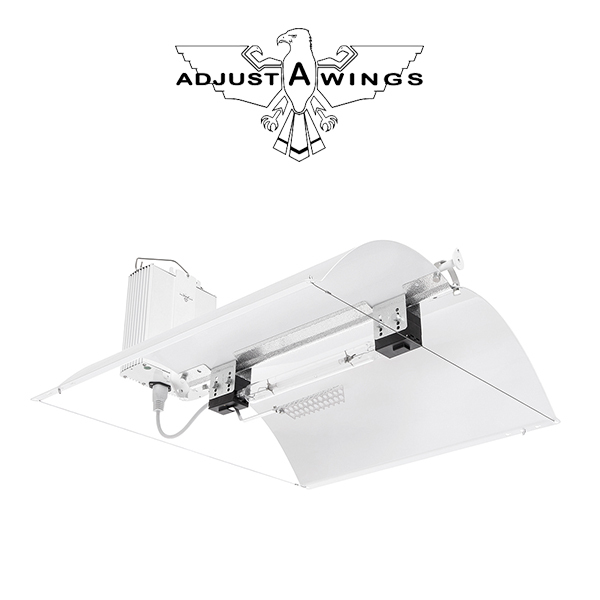 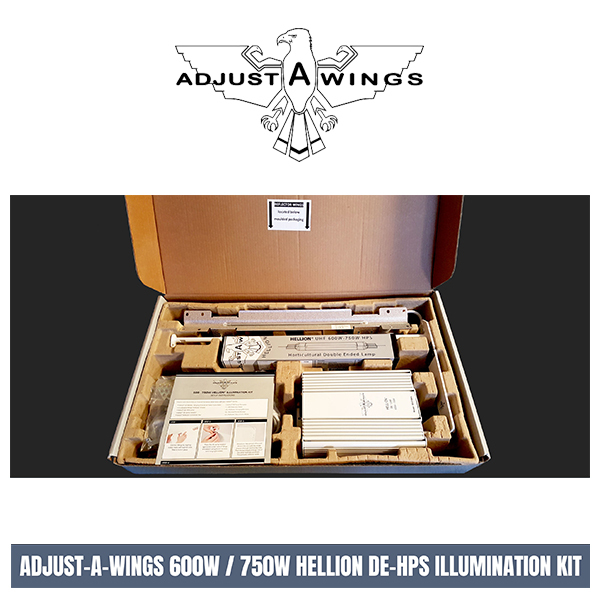 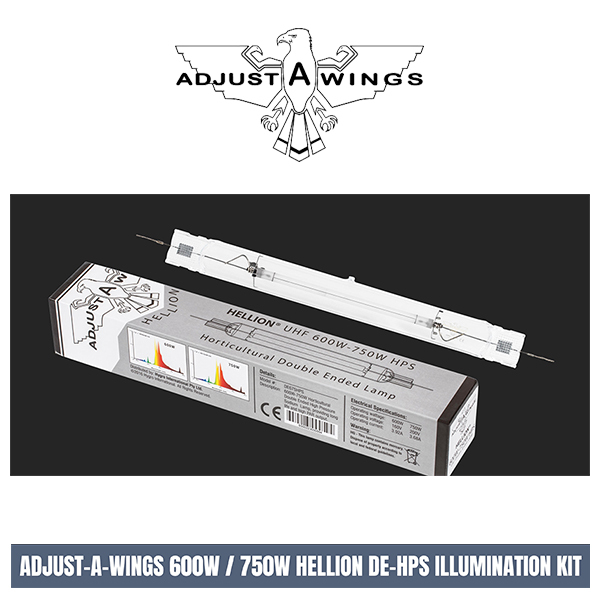 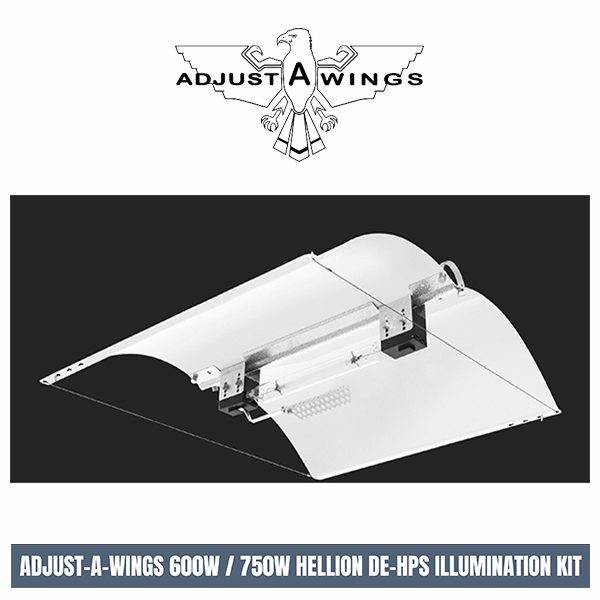 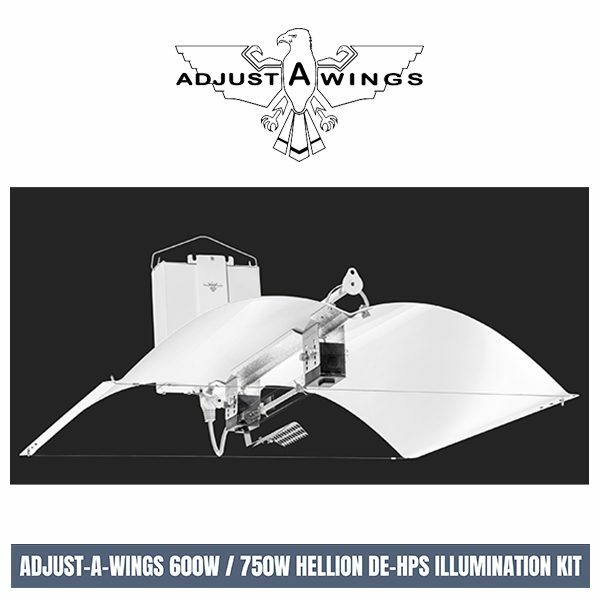 The Hellion 600/750 Light Kit is the first complete light kit to come from Adjust-A-Wings. 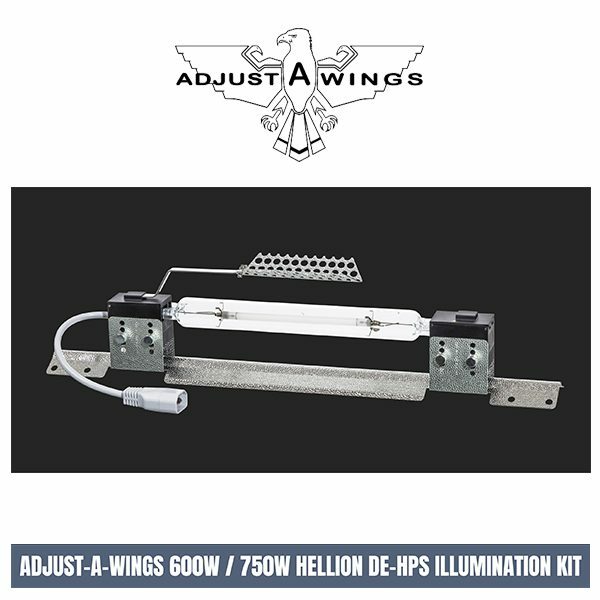 The Hellion 400V ballast and 600/750 DE Lamp have been frequency tuned & matched for harmonic perfection. 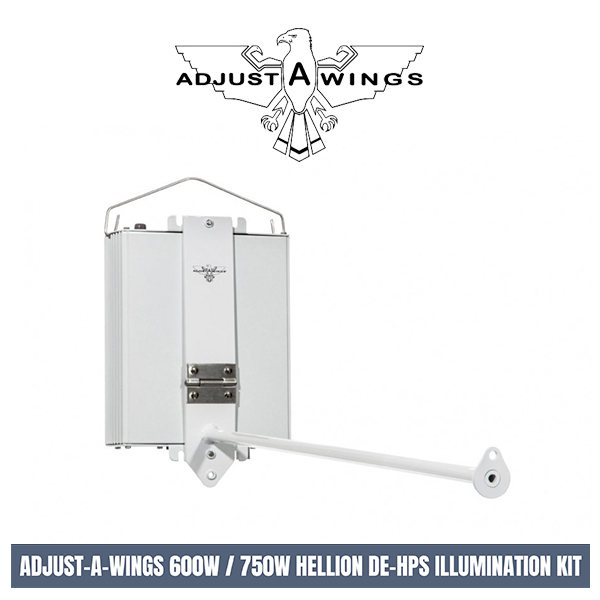 The Hellion Light Kits run flawlessly at either 450W, 600W & 750W settings (Maximum output of 1500 umol). 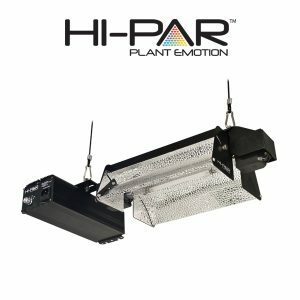 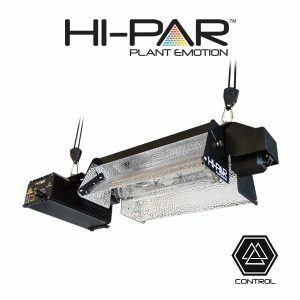 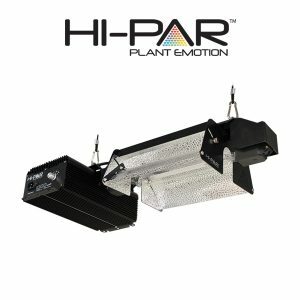 Every kit includes a super spreader, making it the first DE light kit ever made that can operate 45cm above the plant canopy without leaf burn (suitable for use in 2m high tents and low ceiling applications).